The Feminine Gift: Leaves - in which chocolate and Paris come together in a book. 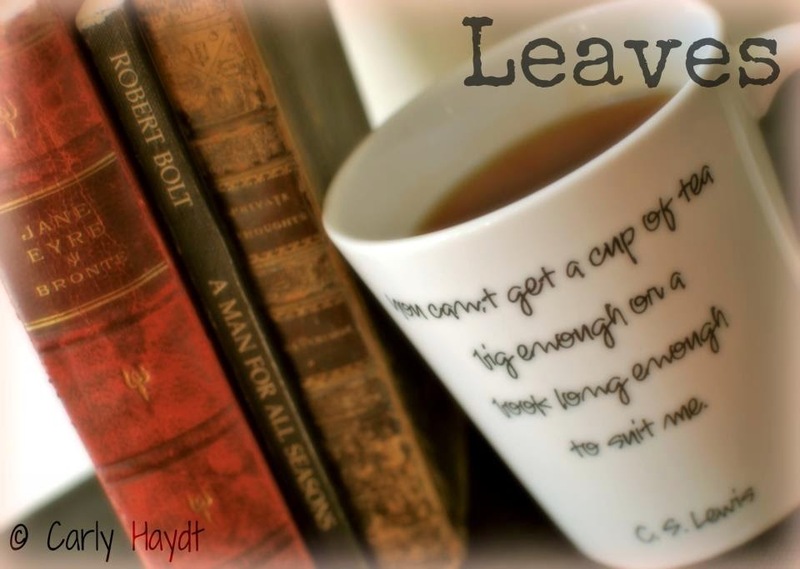 Leaves - in which chocolate and Paris come together in a book. I would like to be able to tell you that I am reading something edifying or deeply intellectual or finely literary. In the interest of honesty, I cannot do so. You see, the World Cup is on, and I'm barely keeping up with meals and bathing. 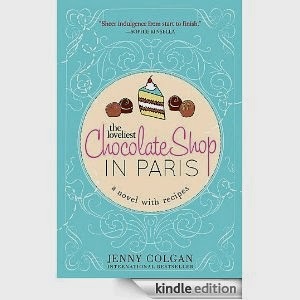 However, when I visited my library a few days ago, I chose a tempting confection of a book off the new arrivals shelf just inside the front door, called The Loveliest Chocolate Shop in Paris, by Jenny Colgan. Could there be anything more perfect than the collision of books, chocolate, and Paris? I mean to find out. This sounds like a good fun read. I will have to check it out!